Our friends at Crowdvance are fundraising for the World Wildlife Fund by partnering with Hotels.com to offer an exclusive gift to everyone who donates. Essentially anyone who donates $5.00 to the World Wildlife Fund can choose any of their gifts for donating, but the our favorite reward is donate $5.00 get $25.00 off at Hotels.com. If you are visiting family for the holidays this is a great way to save in money while giving back. Here is the fundraiser page (http://crowdvance.com/fundraiser/worldwildlifefund/) where you can learn more about what we are doing, and if you like it, you can share it! WWF's mission is to conserve nature and reduce the most pressing threats to the diversity of life on Earth. Our vision is to build a future in which people live in harmony with nature. 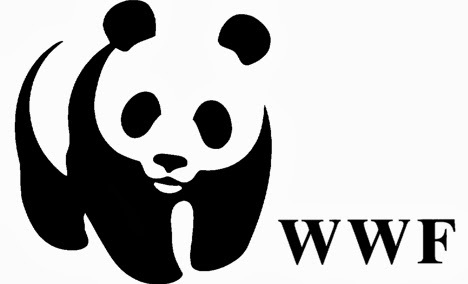 All donated funds, minus a 2.9% + $0.30 per donation credit card fee, will go directly to the WWF.